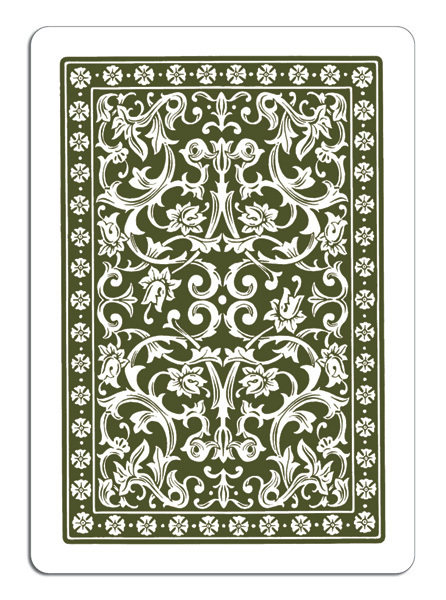 If you're serious about playing cards, then you need a serious deck. With the signature touch of Lee Asher, the expert hands of Spanish card manufacturer Fournier, and the prestigious Lloyd's of London approval = the 605 series. The attention to detail when printing is so exquisite that Fournier was granted an ISO 9001: 2000 certification (Lloyd's of London Register Quality Assurance). Each deck of cards go through twelve (12) different quality controls along the manufacturing process, including a final Intelligent Eye printing check and an optical infrared light test to make sure that each deck contains 55 cards. 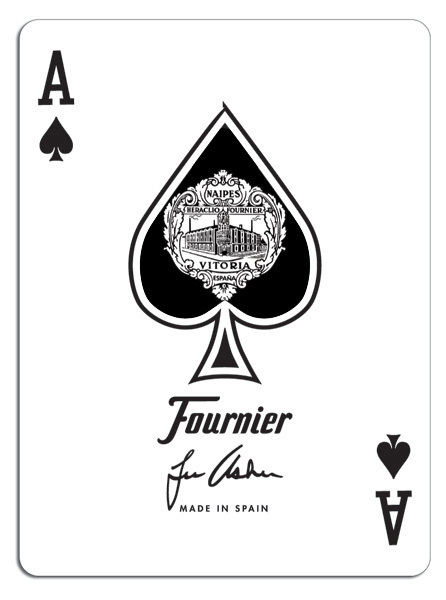 Unlike other manufacturers, all Fournier decks are cut one-by-one in order to guarantee that all cards (including the edges) have exactly the same size. Printed on Fournier's best card stock, the 605s are heavier and thicker than USPC's Casino grade cards. Each deck of the 605 series is free of defects, and is guaranteed to have a precise slide due to the special varnish formula used. This varnish is exclusive of Fournier and follows a secret formula only known by two persons at the plant. It is this varnish which gives Fournier cards their unique feeling and sliding, plus the longer durability that makes them higher in quality than other cards on the market. Make sure you use 605s at your next home card game. 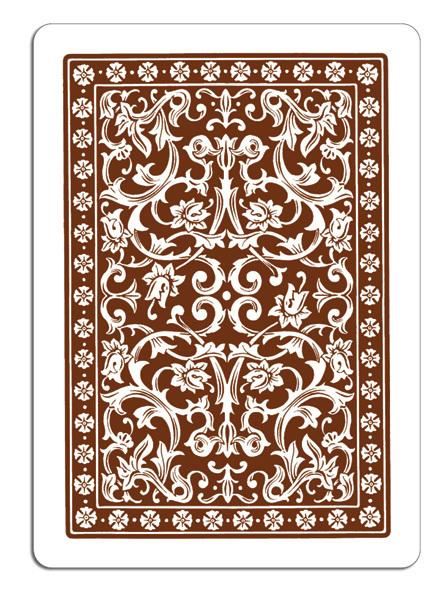 History of Fournier - Naipes Heraclio Fournier S.A. is a playing card manufacturer that was founded in 1868 and is based in Vitoria, Spain. 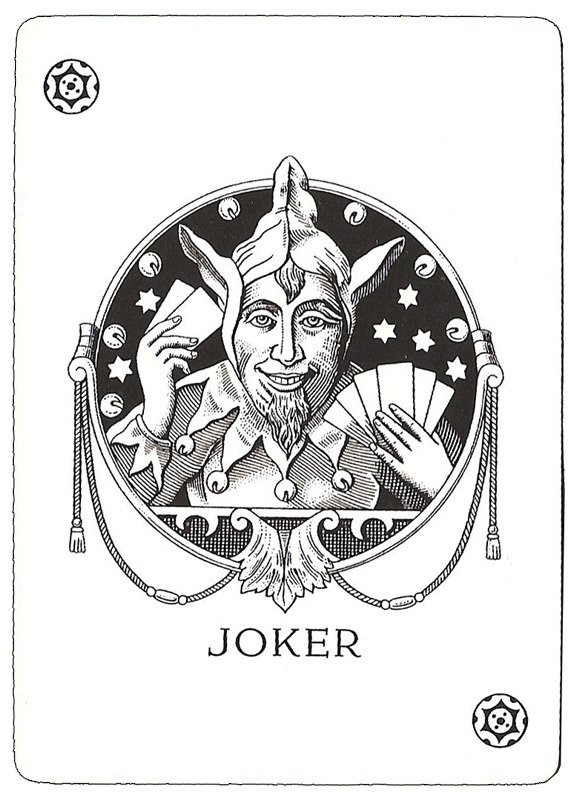 Though it has been owned by The United States Playing Card Company since 1986, not only does it continue to maintain separate manufacturing operations, but it also manufactures certain USPC products sold by its parent company in the States (i.e., Congress bridge playing cards). It was founded by Heraclio Fournier in 1868. He died in 1916. His grandson Félix Alfaro Fournier took on the administration of the company and started a card collection. 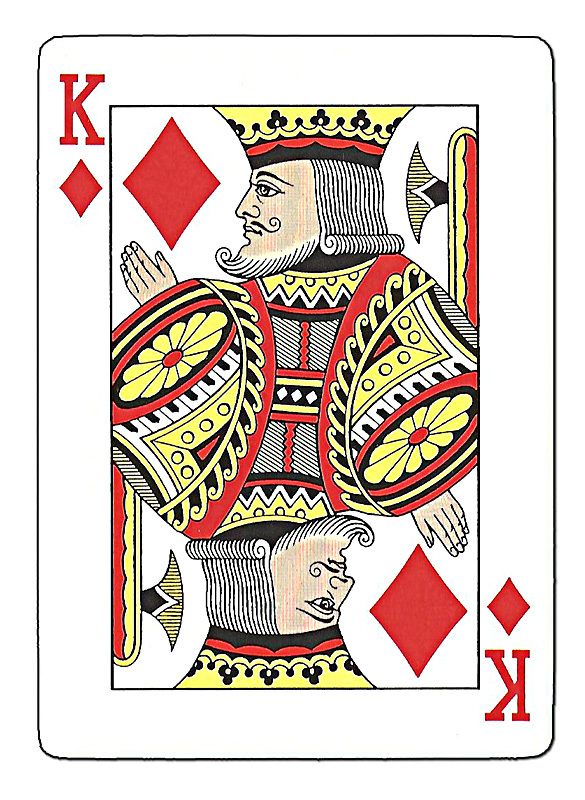 In 1970 he acquired the card collection from Thomas De la Rue. His collections formed the Fournier Museum of Playing Cards, now property of the Province Government of Alava. Nowadays, Fournier is part of the American holding, Jarden Corporation (JAH).